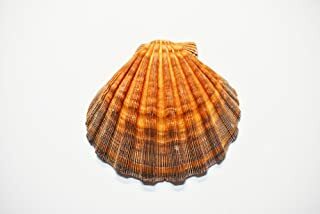 I have loved and collected sea shells all my life. There is something about them that is just fascinating. 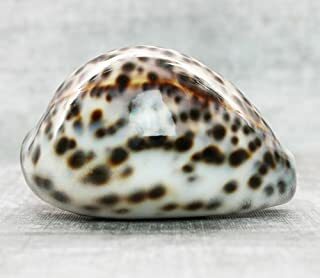 Just imagine the creatures that live inside those beautiful seashells; they have figured out how to survive, get food, move from place to place and to stay alive. 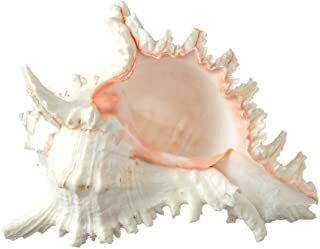 Since I was a child, I have been interested in shells. In fact, I was positive that I would become an oceanographer. This fantasy lasted for a few years until I researched exactly what an oceanographer does; deep sea diving, swimming away from sharks, and so forth. Not exactly someone who just searches for sea shells. The largest, the leopard Conus (Conus leopardus) can reach 9 inches in length. 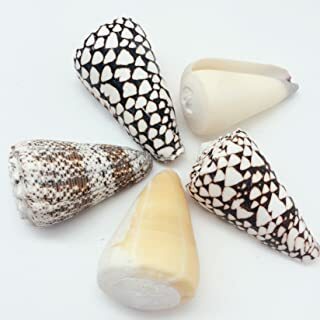 The three that are especially dangerous are the textile, striated and marbled cones. 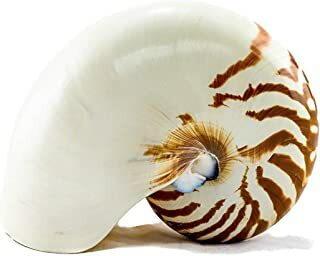 These dangerous snails are carnivorous and hunt marine life nocturnally. 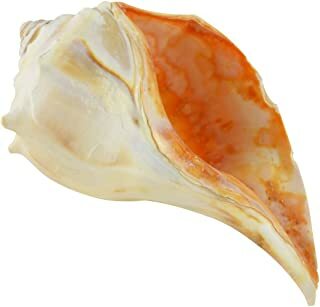 The snails have a harpoon-like ‘tooth’ that contains potent neurotoxic venom that renders prey helpless. The venom is also cytotoxic, destroying cells of the organism. There is no antivenin available.” YIKES! I actually own one of these (bought in a shop). I never knew how deadly they could be. Fortunately, I never even came close to one in Hawaii. 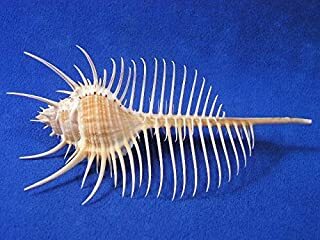 There is just a fascination about sea shells; amazing that the modest little slug in the shell can produce all that beauty. 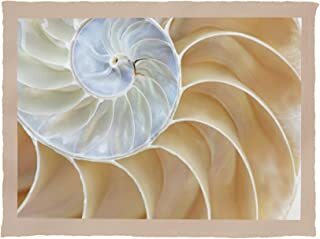 *The shells pictured are not mine; I found these lovely images online. 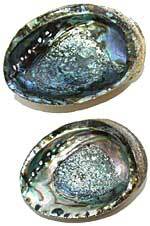 However, I do own shells exactly like these, and more. They are gorgeous and mysterious!